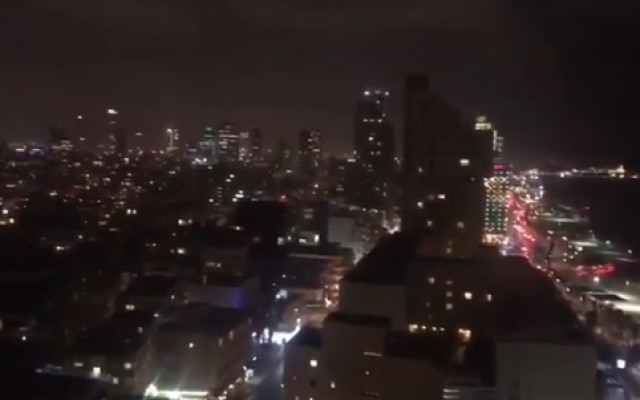 The growing assumption among Israeli army officials is that Thursday’s rockets were fired from Gaza toward Tel Aviv by mistake, a defense official said Friday. 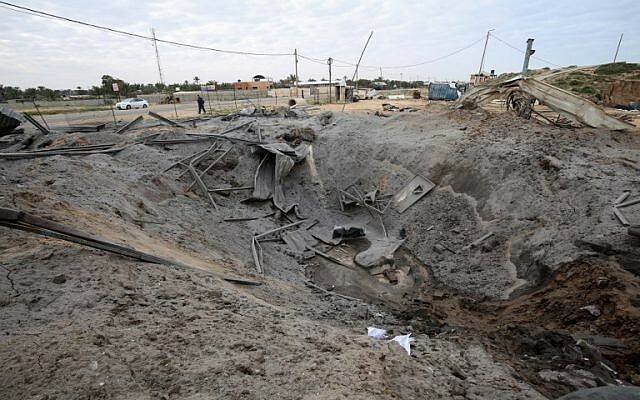 Low-level Hamas forces are believed to have been responsible for the launches. 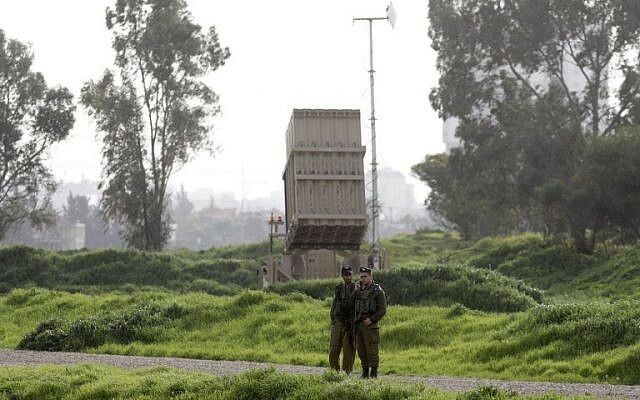 Warning sirens went off three times during the night in Israeli border communities near Gaza and once more on Friday morning, with Palestinians firing nine rockets at Israel. 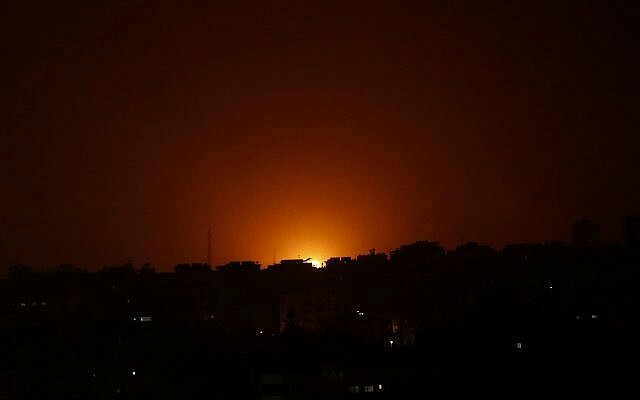 The Israeli strikes on Gaza came after an urgent late night consultation between Prime Minister Benjamin Netanyahu and his defense chiefs in Tel Aviv. “Decisions were taken,” an Israeli official said without elaborating. “Despite the Israeli aggression on the steadfast Strip, our people will not back away from its struggle against the occupier and will continue its fight to break the unjust siege,” Qassim wrote on his Facebook page. 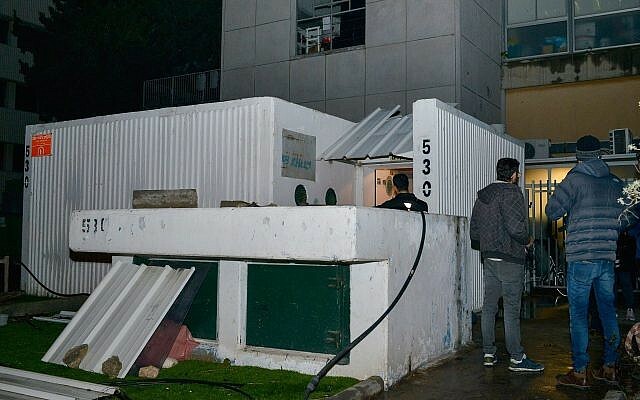 On Friday morning, IDF spokesman Ronen Manelis said that over 100 Hamas targets were hit in response to the fire on Tel Aviv. The Hamas-run Gaza Health Ministry said four people were injured. The missile launches came less than a month before the April 9 Knesset elections, and two months before Tel Aviv is due to host the Eurovision Song Contest, a major international event that is expected to draw many thousands of tourists from all over Europe.